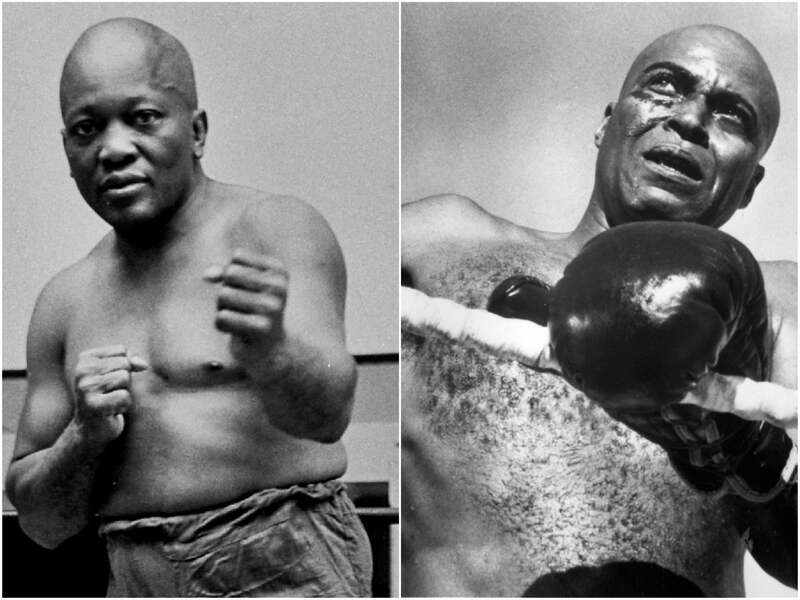 President Trump has recently pardoned Jack Johnson, the first black world heavyweight champion. Johnson was convicted for transporting a white woman across the state lines and sentenced to a year in prison in 1913. But he fled the country for several years, returning in 1920 to serve a 10-month sentence. He was a great fighter in the ring and outside of it. In 1970 his dramatic life was the basis for a movie, The Great White Hope, directed by Martin Ritt, and based on the play of the same title, by Howard Sackler (who also wrote the screenplay). James Earl Jones played the role of Johnson and received the Golden Globe for Most Promising Newcome and a nomination for Best Actor in a Motion Picture-Drama. Jane Alexander played the role of his white wife and was also nominated for the Most Promising Newcomer Award. 최근 트럼프대통령이 특별사면한 사람들 중에 독특한 인물이 1946년에 사망한 미 프로권투 사상 최초의 흑인 챔피언인 잭 존슨이다. 존슨은 1913년 ‘비도덕적인 목적’으로 백인애인으로 창녀인 벨 슈라이버를 주 경계를 넘어 수송했다는 혐의로 재판 끝에 1년형에 처해졌다. 그 후 존슨은 국외로 도주했다가 1920년에 귀국해 10개월 옥살이를 했다. 오프라 윈프리는 내게 “인종차별은 어릴 때부터의 교육으로 치유될 수 있다”고 말했지만 난 그렇게 생각 안한다. 그 것은 자기 것과 다른 것에 대한 생태적 거부반응이라고 본다. 미국의 한국 사람들은 소수계로서 인종차별의 피해자 의식을 내세우곤 하지만 우리는 과연 타 인종에 대해 가해자 노릇을 하고 있지는 않은가 한번 생각해봄직하다.